The Arctic Chill is designed for both performance and simplicity. 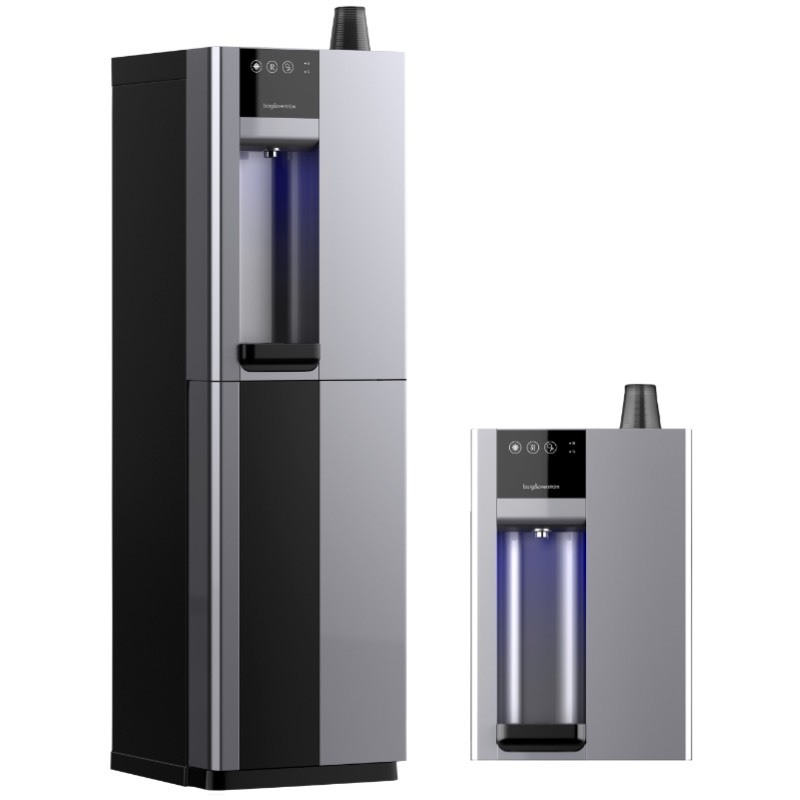 Performance because the Arctic Chill will provide up to 40 litres per hour of chilled, filtered drinking water with its unique Direct Chill method. 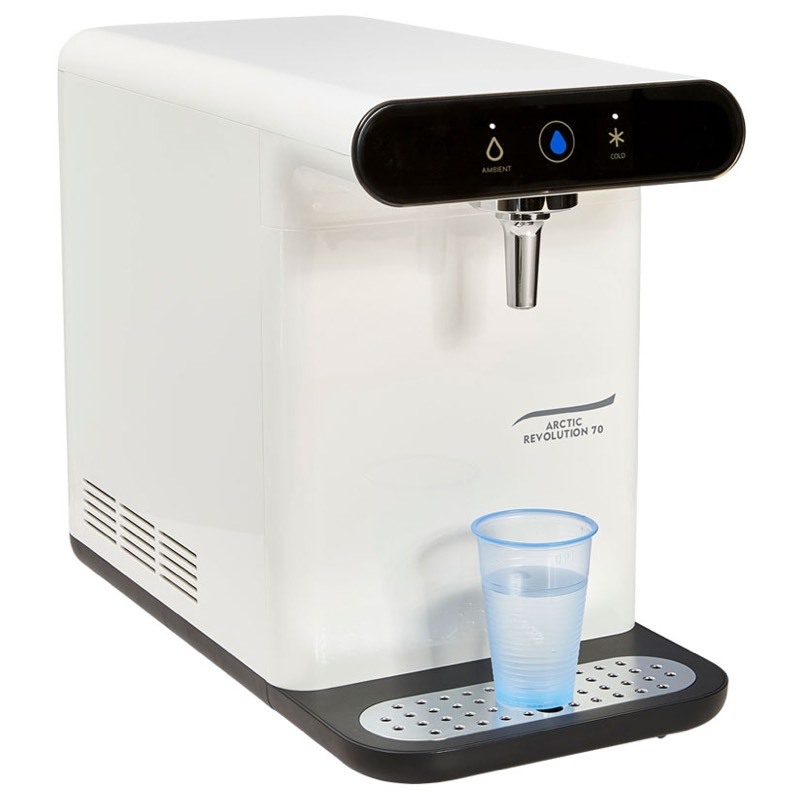 Simple, because the single cold water push button is immediately above the faucet reducing the possibility of spillage when filling sports bottles and jugs. This makes it very popular with schools, colleges and gyms etc. The Arctic Chill also incorporates ‘floodguard’ technology which will limit the amount of water lost in case of an internal leak. 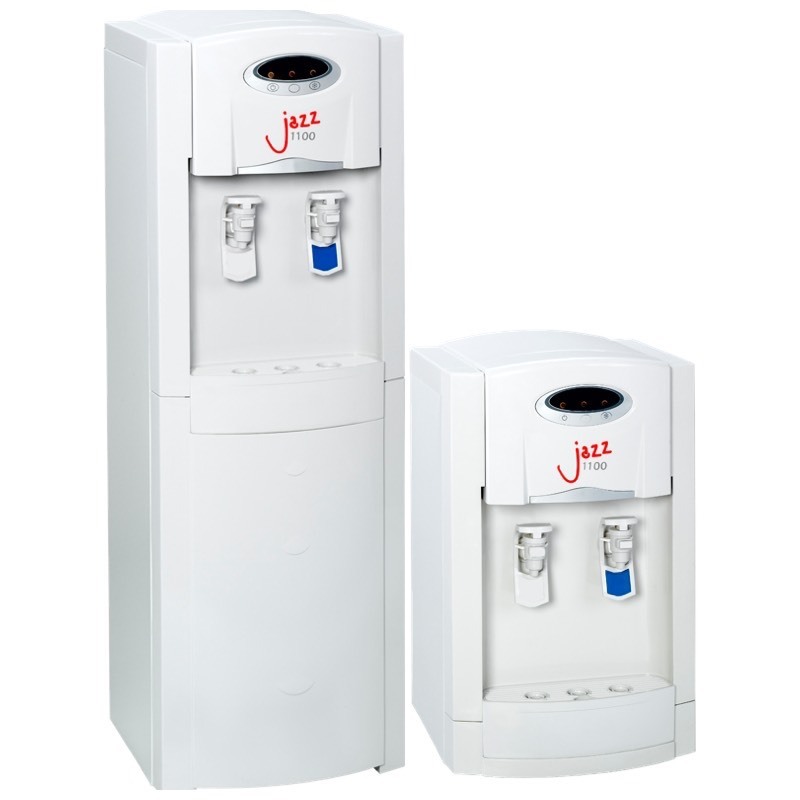 A Direct Chill/Pressure Cooler with the cooling capacity you want and the improved Hygiene you are looking for. 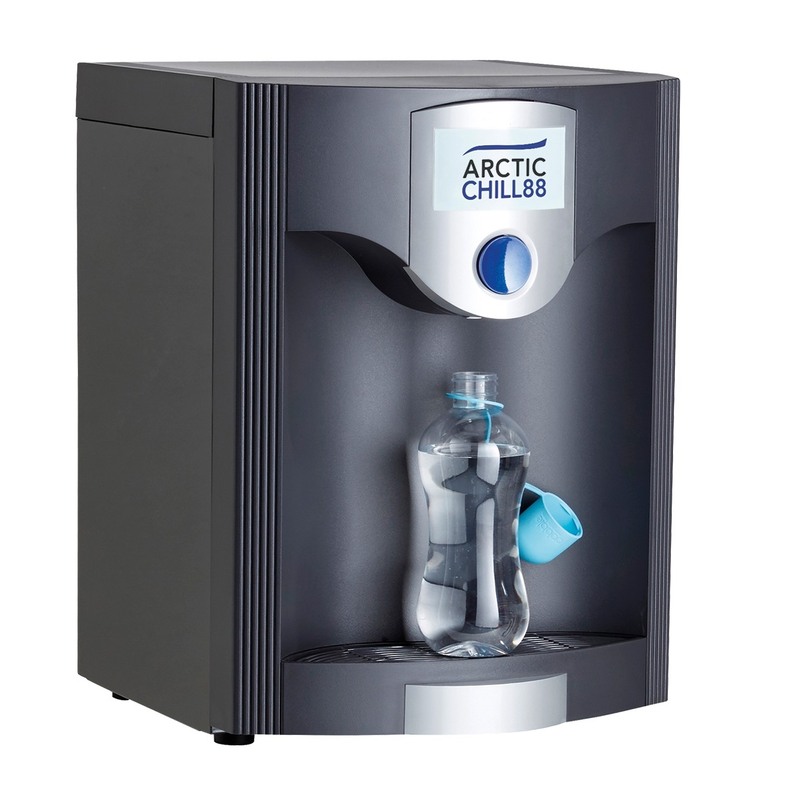 At an influent water temperature of 16ºC the ArcticChill 88 offers an immediate draw off of 120 cups below 12ºC with an hourly capacity of 40 litres. 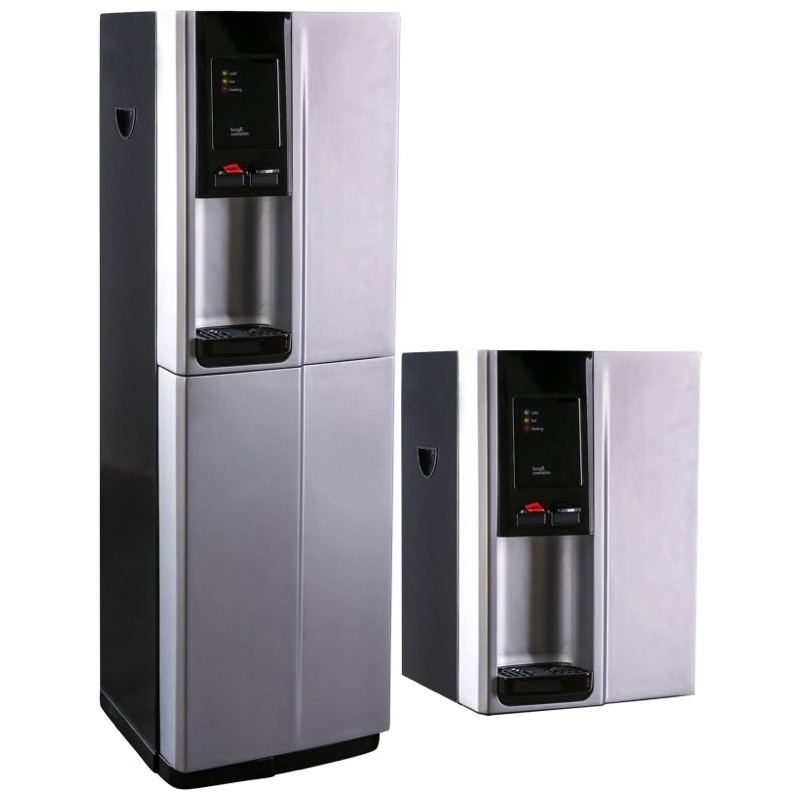 Single push button cold only tap away from the dispensing point for improved hygiene. Floor Standing or Table Top. Robust build that’s easy to keep clean. Massive open dispensing point for filling large bottles. Free standing unit has built-in cup dispenser. 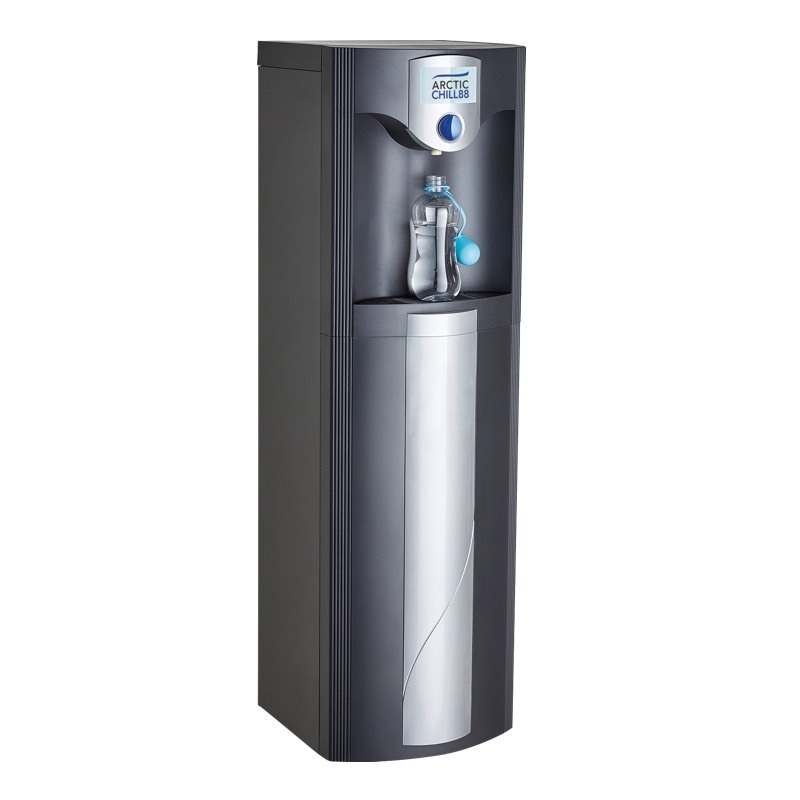 Cooling System: At 40 litres per hour with 120 cups immediate draw of, all below 12ºC (at an influent temperature of 16ºC) the ArcticChill outperforms all conventional Water Coolers – Tank Fed or Direct Chill and is ideal for sites where a large volume of cold water is required in a short time. Refrigeration: Stainless Steel, hermetically sealed 1.9 litre Direct Chill/ Pressure Tank, thermostatically controlled 5˚C - 7˚C. High volume/high performance, hermetically sealed Compressor, using R134a refrigerant. Single Push Button Tap: HygieneGuard spout for accurate filling. Condenser: Floor Standing Cooler: Quiet, Static Condenser, Air Cooled. Table Top Cooler: Quiet, Fan Assisted Condenser. Built-in Cup dispenser: Neat and convenient. Removable Drip Tray: With drain away and snit-splash grid.